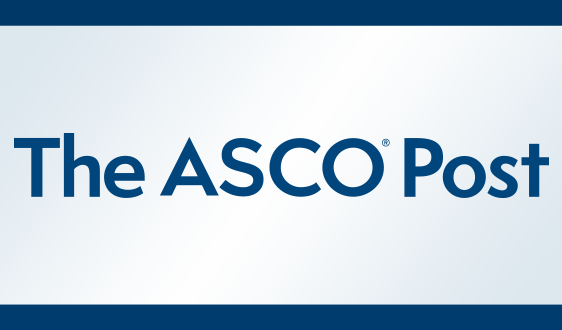 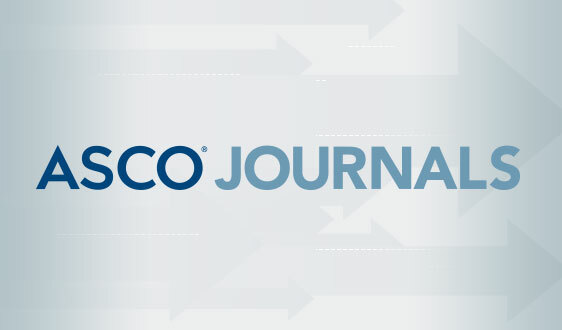 ASCO is committed to helping oncology practitioners implement ASCO Clinical Practice Guideline recommendations. 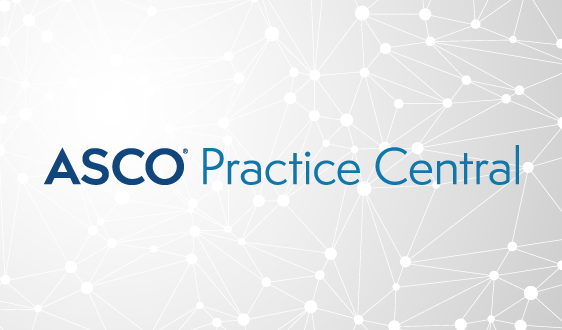 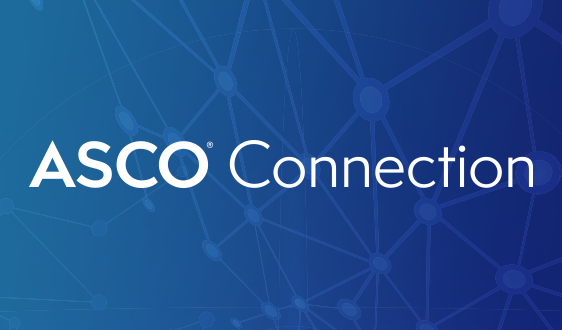 The Practice Guidelines Implementation Network (PGIN) is a network of ASCO volunteers who aid in the dissemination and promote implementation of ASCO clinical practice guidelines in the oncology practice community. 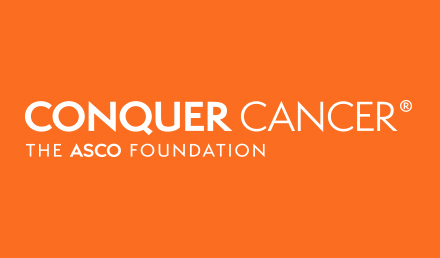 As delegated by the Clinical Practice Guidelines Committee (CPGC), PGIN shares ASCO’s evidence-based recommendations on cancer care with colleagues and networks. 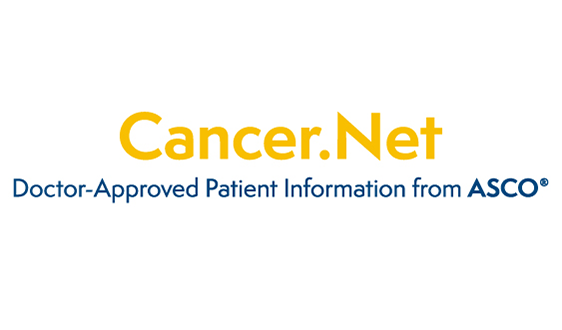 PGIN membership includes Clinical Practice Guidelines Committee (CPGC) members, State Society members, oncologists (community and academic), and other disease site content experts with an interdisciplinary focus (medical oncology, pediatric oncology, surgical oncology and radiation oncology), oncology nurses, hematology/oncology pharmacists; and oncology practice managers. 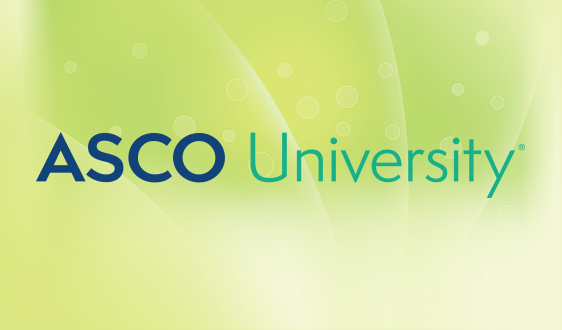 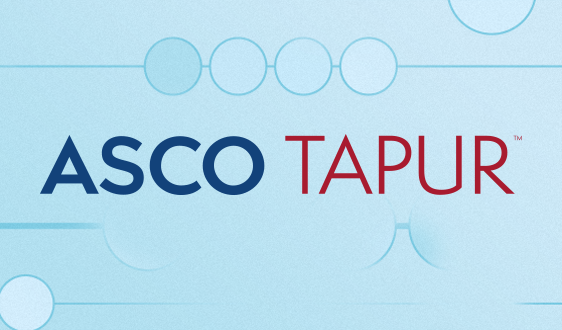 Communicate about ASCO clinical practice guidelines and clinical tools and resources to peers (State Society members, specialty society members, colleagues). 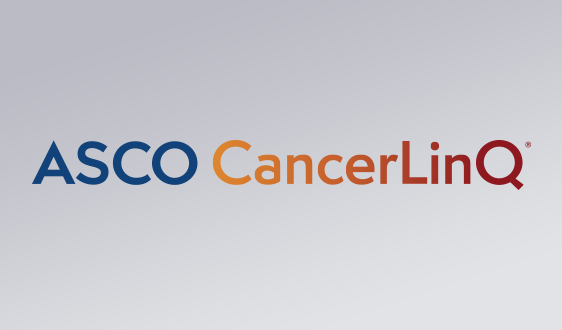 Please contact guidelines@asco.org to learn more and join PGIN.